Mere Swami Samarth Maharaj ki Jai! SWAMI SAMARTH MAHARAJ KI JAI! AKKALKOT SWAMI SAMARTH MAHARAJ KI JAI! He says, "Surrender your ego and offer your unconditional love and I will fill you with immortal bliss"..
AKKALKOT SWAMI SAMARTHA MAHARAJ KI JAI! baba bless all. 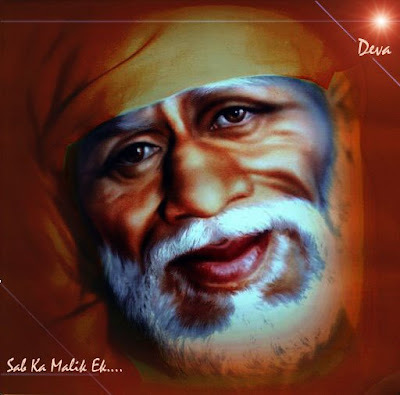 om sai ram. Anybody here who has been to Akkalkot? And any ideas/tips/suggestions on visiting Akkalkot, staying there etc..
Just have your full and only faith on your guru nd just see the unexpected miracle in your life. Shree swami samarth jai jai swami samarth. This is a very good collections of the leelas of AkkaltKot Maharaj.Very much thanks for this.